Compass is a beautifully simple tale about appreciating the small moments in life. From seeing beauty for the first time in a rock to singing soulful melodies to catch fish. From a boy's first kiss to lessons on getting rid of your worries by washing. It's all found in Compass. 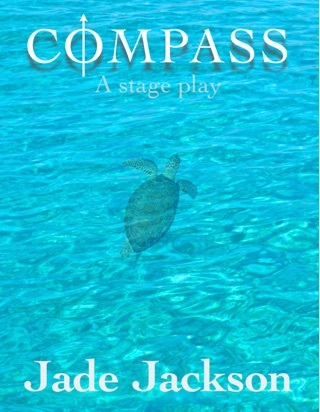 Written as a stage play but easily read as a short story and with stunning photographs it is suitable for all ages. Turn reading time into a family affair by reading aloud different characters with your children. First date? You'll win them over in no time with a glass of wine and a shared reading of Compass. Make traveling more bearable by reading Compass with the person next to you. 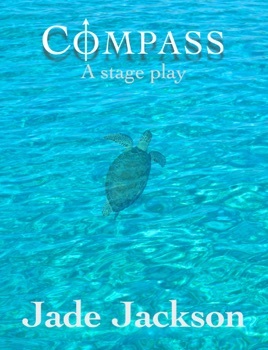 It's not just a play, Compass will open your eyes and enrich your soul with stunning visuals and conversations that effortlessly leave you breathless. A stunning debut by Jade Jackson.